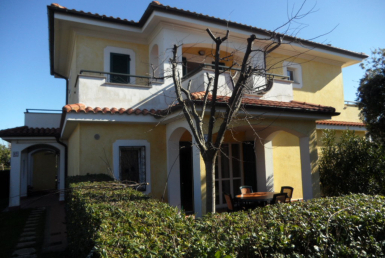 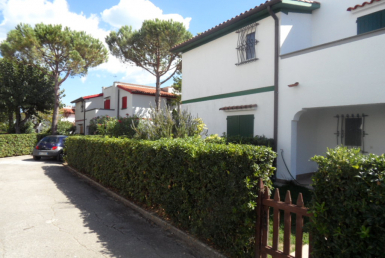 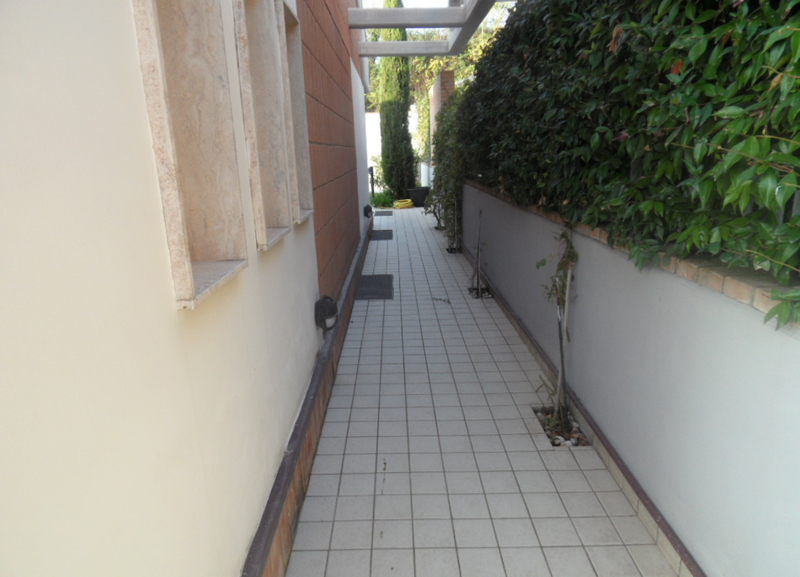 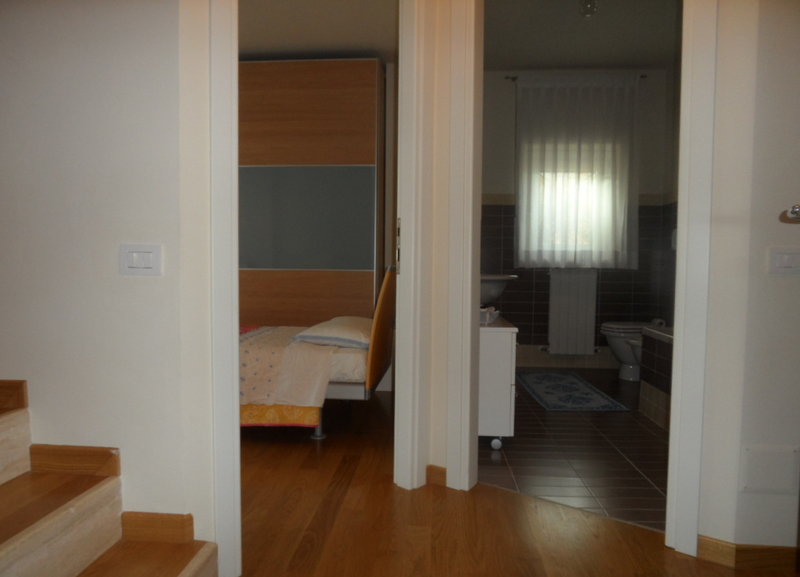 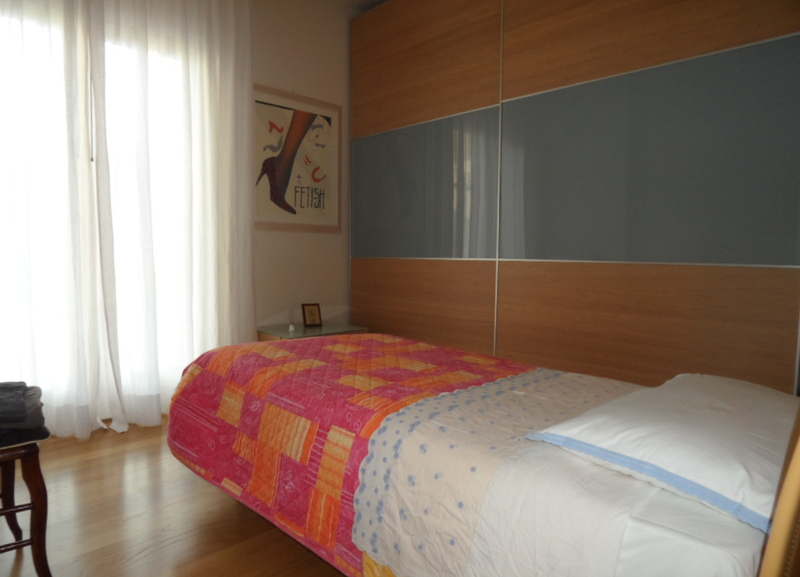 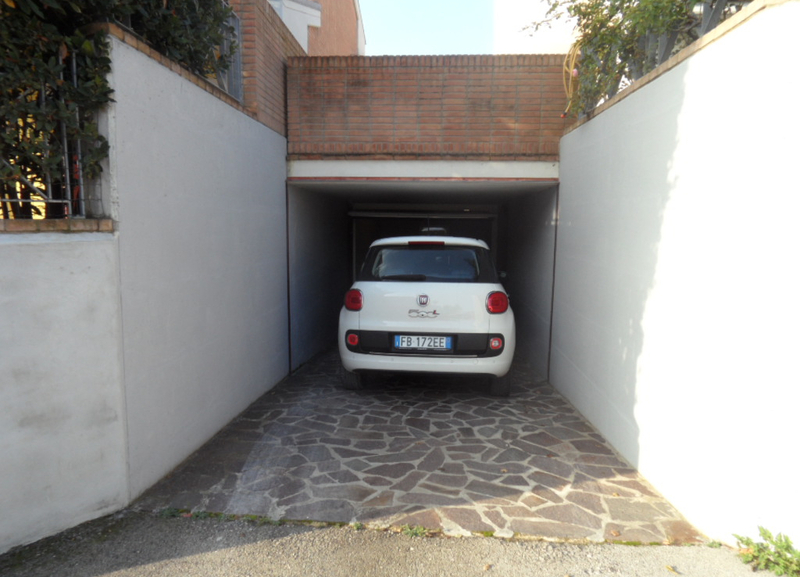 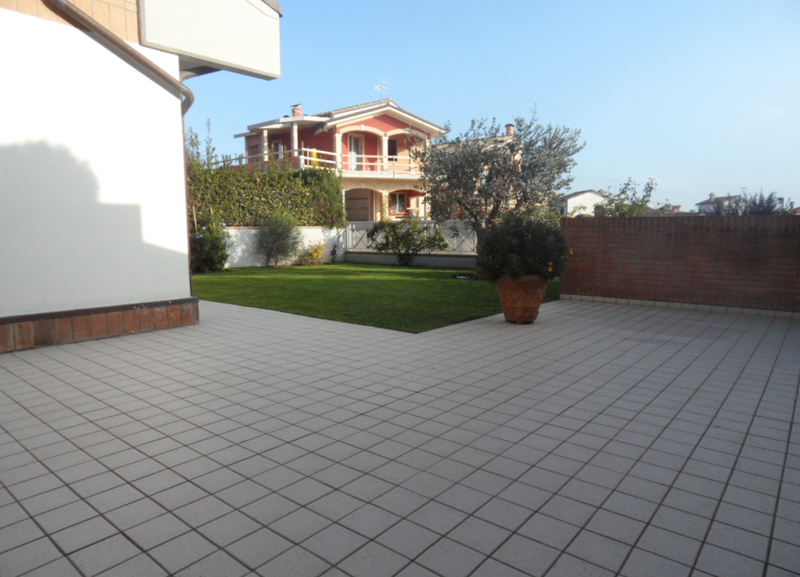 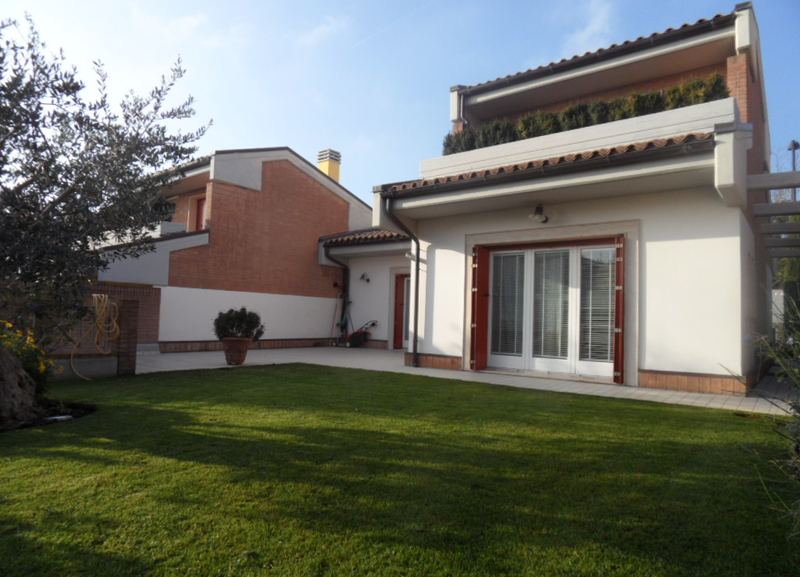 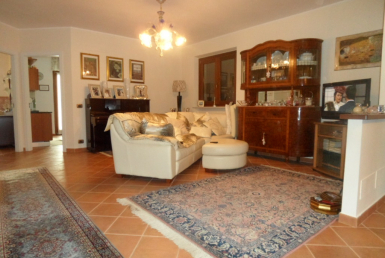 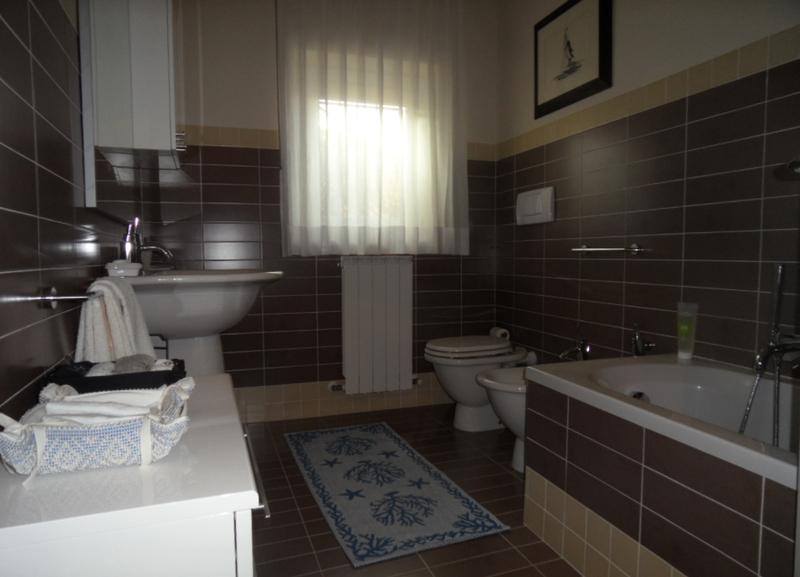 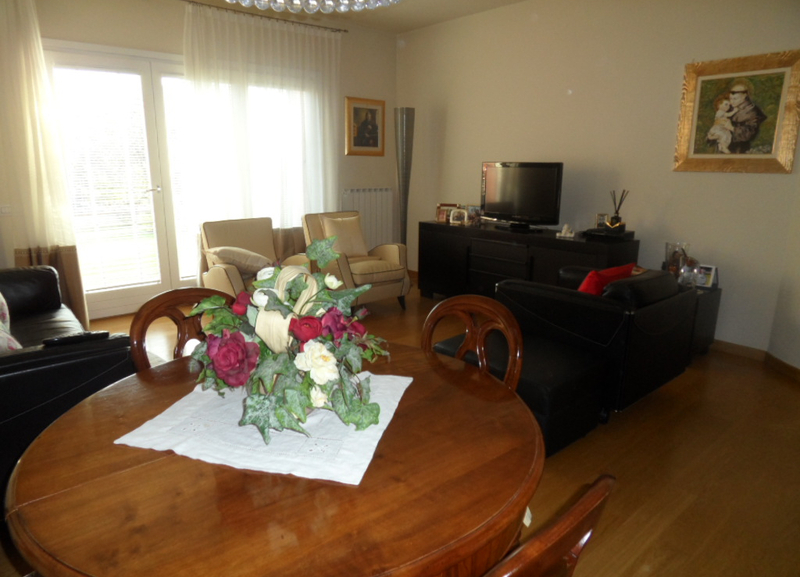 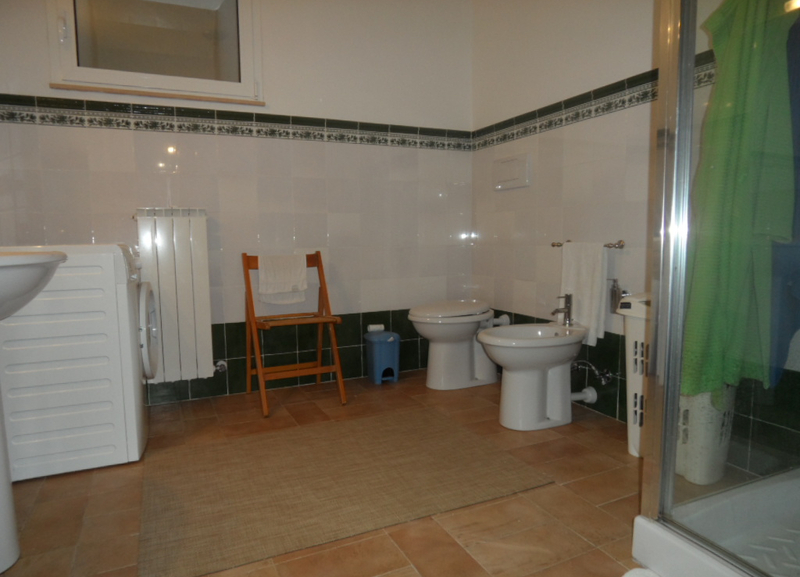 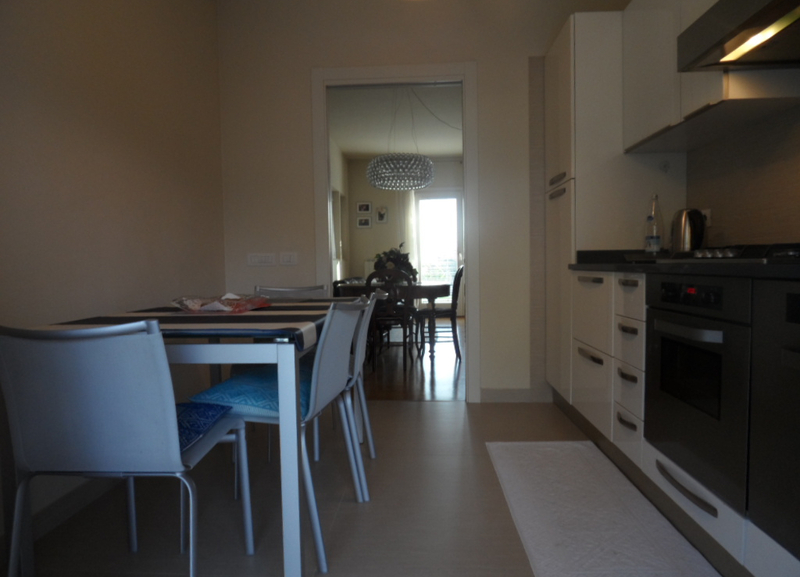 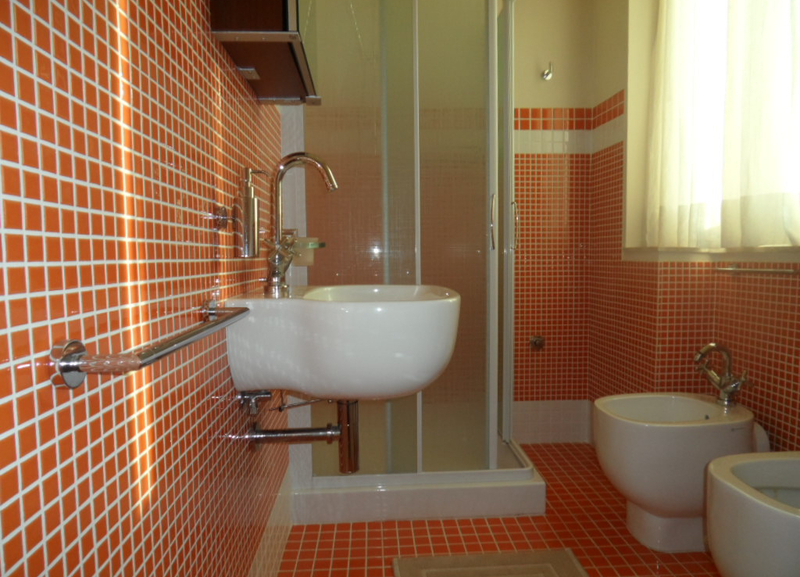 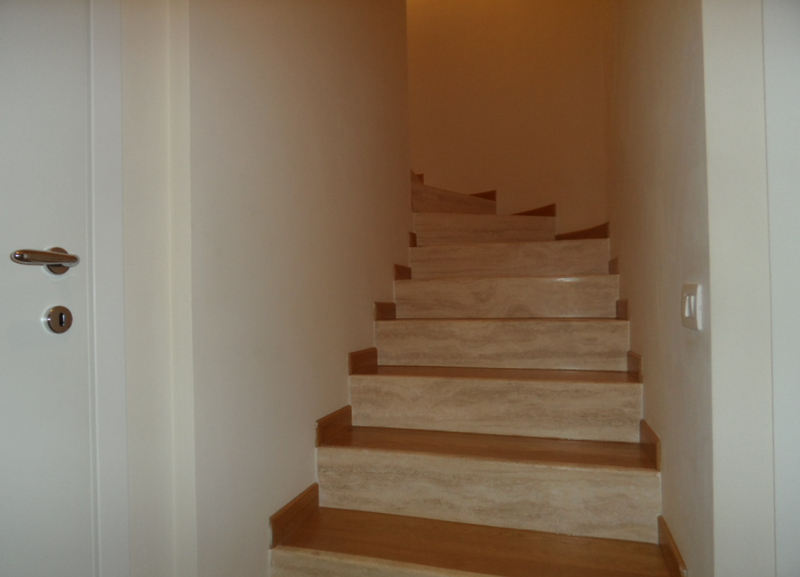 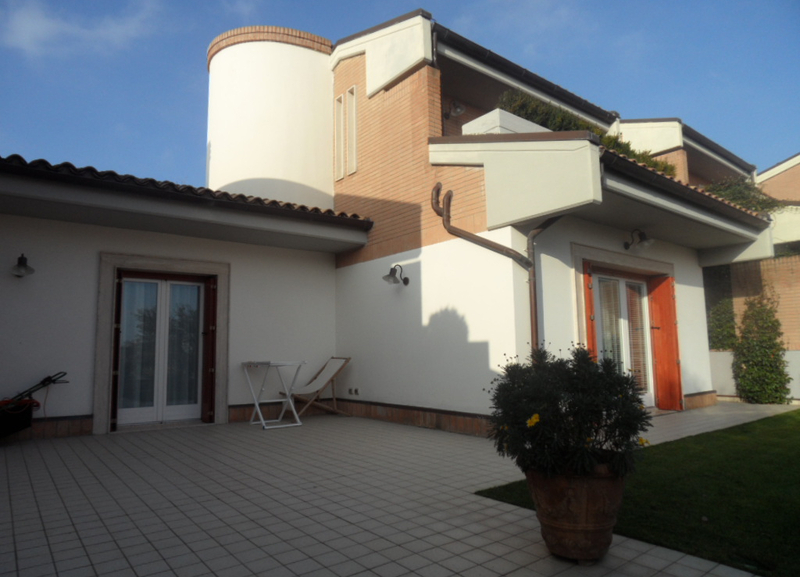 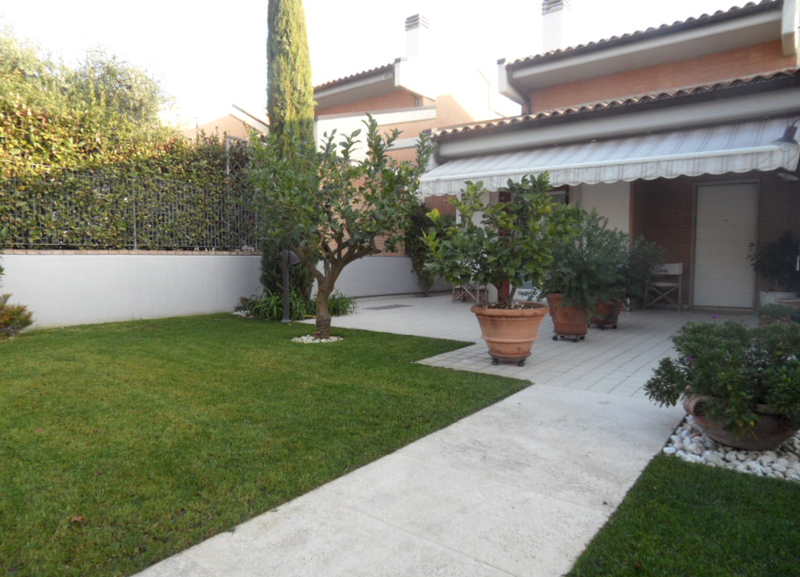 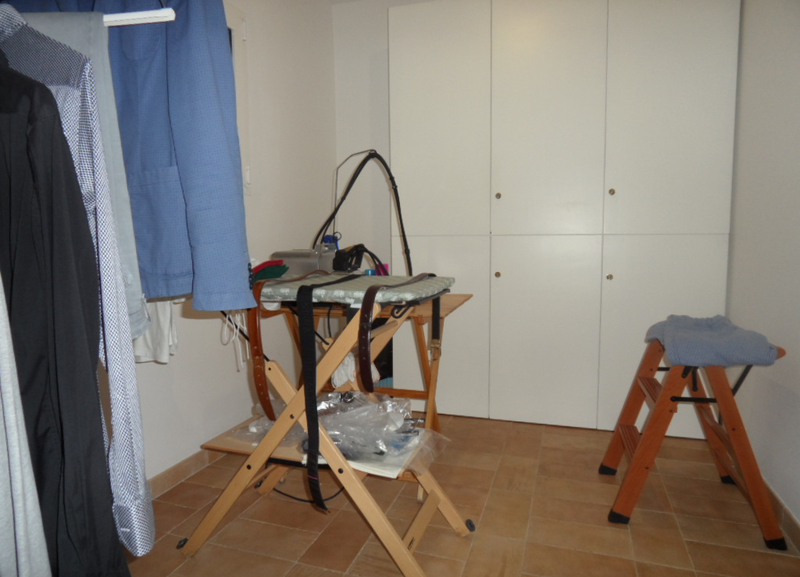 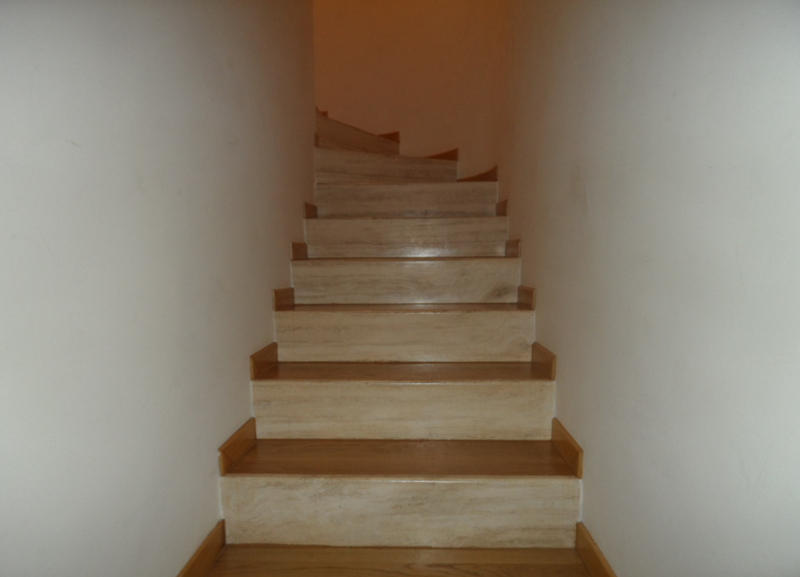 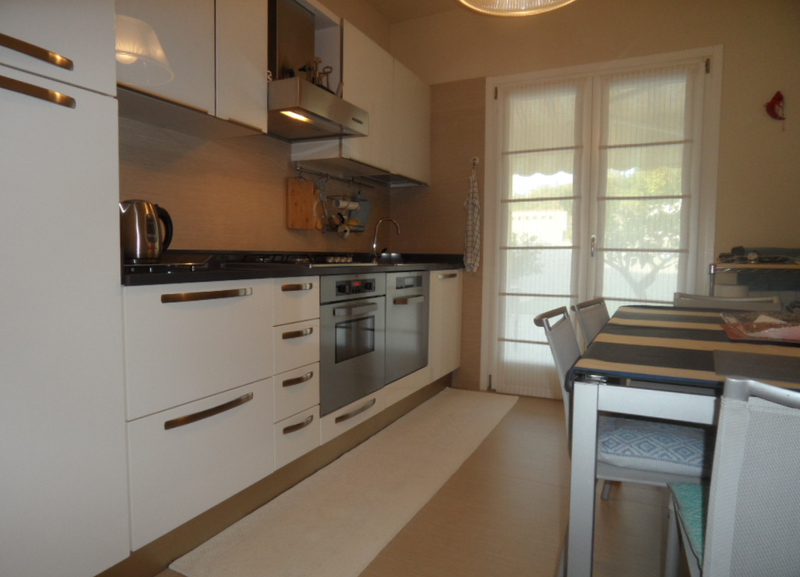 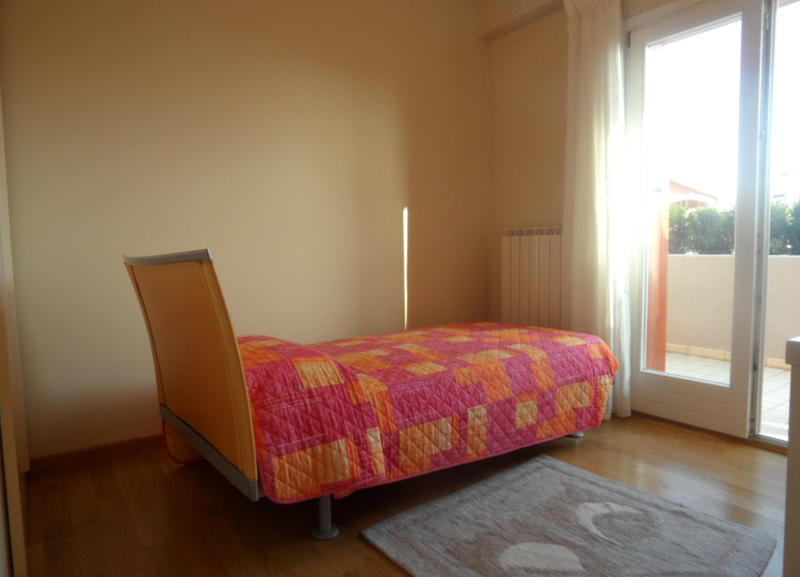 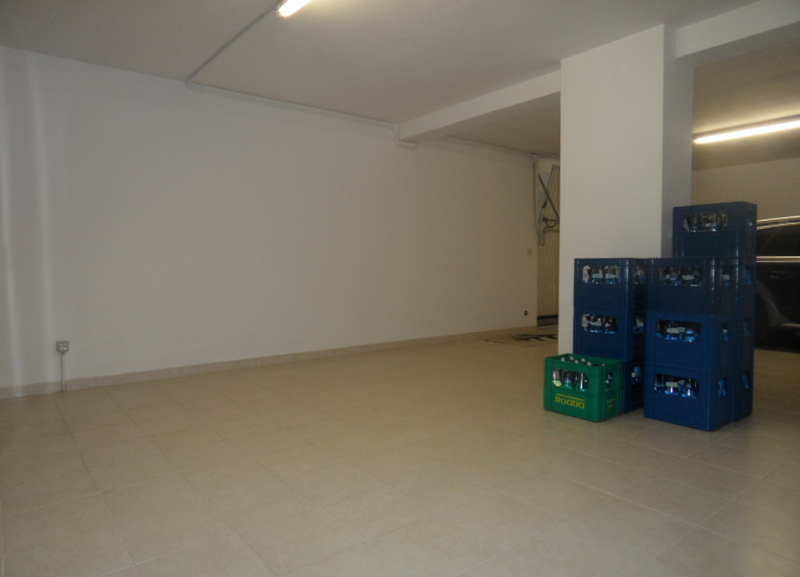 Terraced house for sale in Montarice area, Porto Recanati. 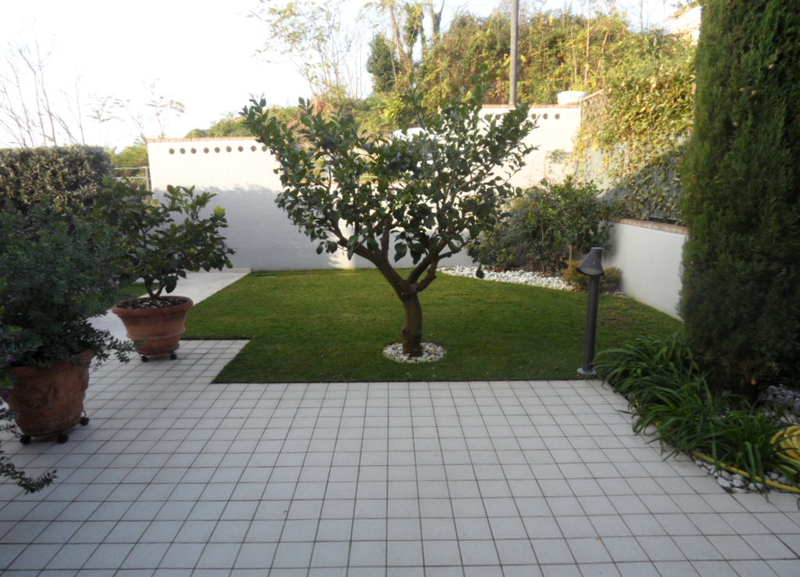 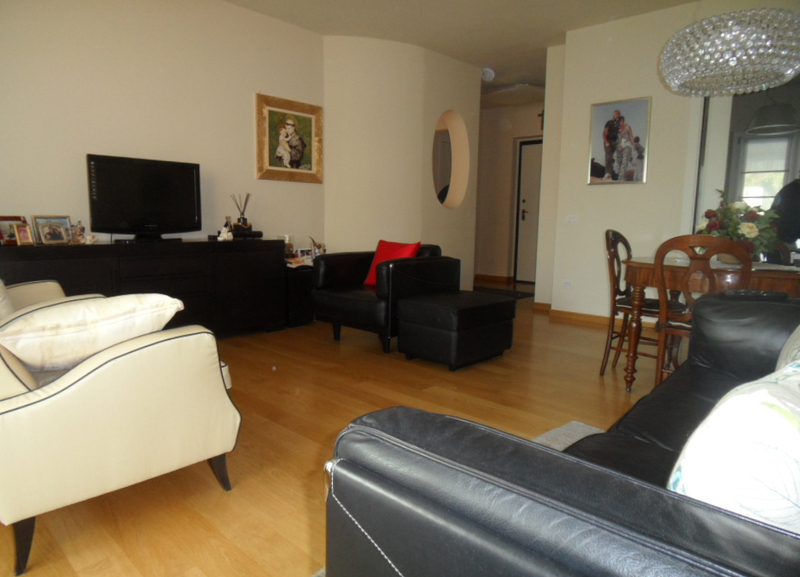 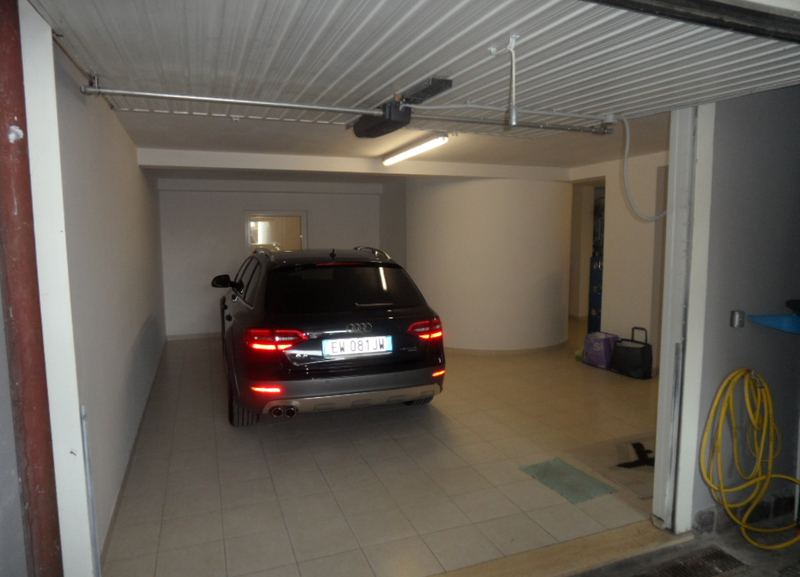 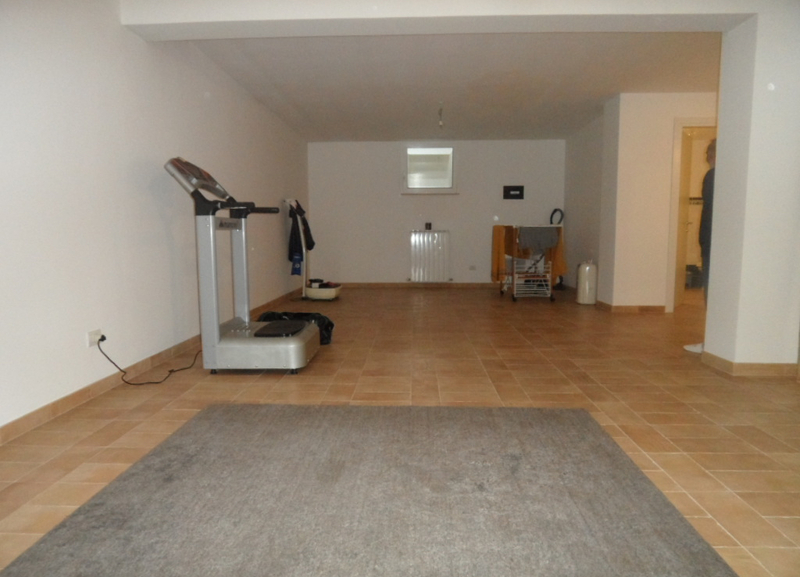 The property includes a 220 m2 outdoor courtyard and is just 2.5 km from the sea. 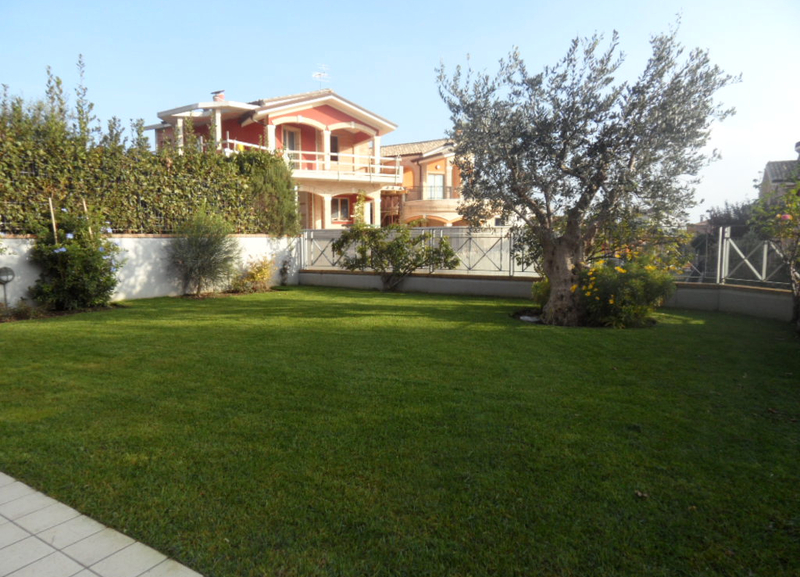 The home includes an entrance-living area, kitchen, three bedrooms, two bathrooms, 70 m2 rumpus room/garage and balcony. 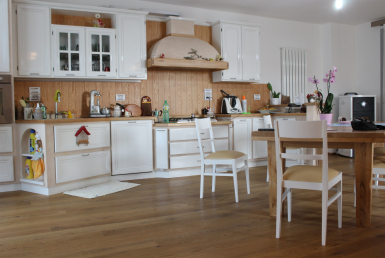 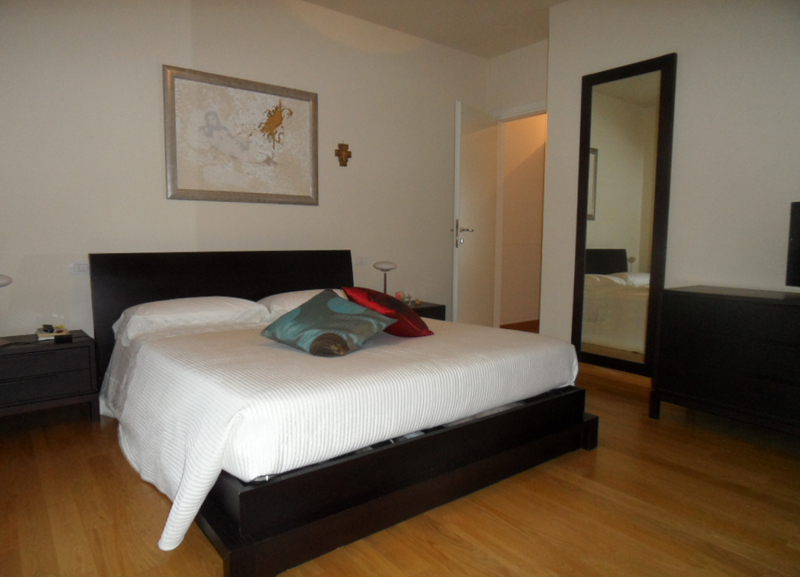 It features high quality finishes and independent heating.